Planning a bachelorette party, birthday, or girls’ night out? Let Studio Rouge be part of your special occasion! Our private parties are the most fun you and your girlfriends have ever had in workout clothes. 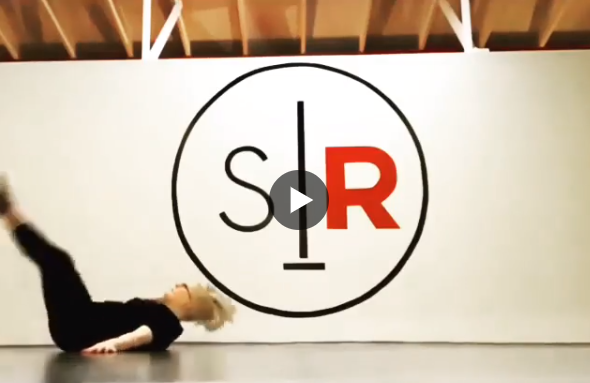 Learn a sassy pole routine, some spicy floorwork, or maybe something naughty to take home. Studio Rouge offers pole, exotic, twerk, flexibility and aerial fitness classes in a relaxed, supportive environment. If you’re a woman over the age of 18 with an adventurous spirit, we want you (yes, YOU!) to join in the fun!